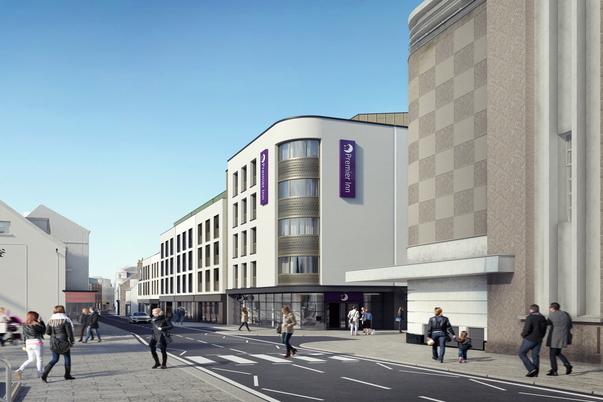 Le Masurier, a property investment and development company, has entered into an agreement to lease with Whitbread, to bring a second Premier Inn hotel to Jersey as part of a major redevelopment in the north of St Helier. - More green areas, pavement widening and street art. See latest HD Video Interviews, Podcasts and other news regarding: Whitbread, Jersey, Premier Inn.